LOVE's Haven: Happy Fiesta Oroquieta! 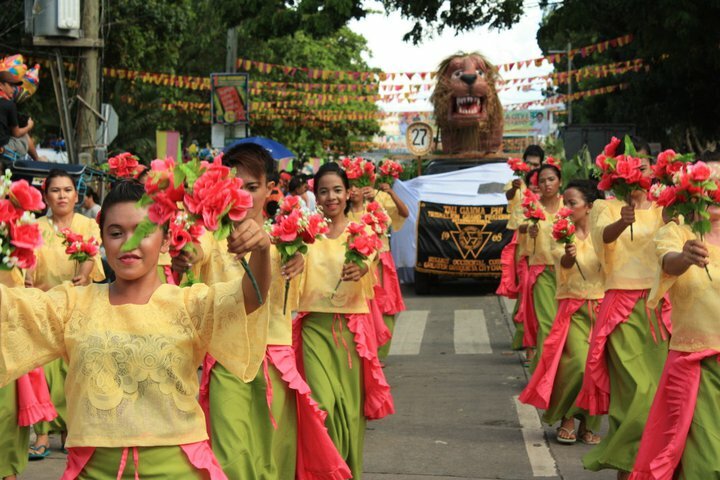 Today marks the fiesta of our very own home land: Oroquieta City. It's been a while that I wasn't able to witness such, I think the last time was when I was in high school-more than a decade ago. Oroquieta Grand Concept Parade 2010! I think anyone can join the parade...nice!